I say this every year. But with the proliferation of Christmas albums, it needs to be said. Before elaborating, I love the Beach Boys. They were a big part of my childhood summers and one of 3 cassette tapes that were allowed in my Mom’s yellow VW Bus. That said, their take on traditional Christmas standards is terrible. Simply awful. As children, my siblings and I were forced to listen to this terrible, terrible album. As we got older and crafty, copies would go missing. Only to be found by Mom. Later, copies were thrown into the Mississippi River. In a Christmas miracle, new tapes were re-purchased. A few years ago, a CD copy showed up in my stocking. It ended up being left at the in-laws. 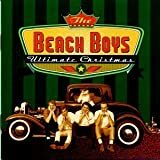 The disdain for the Beach Boys Christmas has taken a life of its own. But it needs to be said that the singing, harmony and overall musical presentation is truly hazardous to your ears. Want to irritate someone, loop this version of “We Three Kings.” Even “Little Saint Nick” sounds better when covered by the Muppets. Beach Boys are summer. Christmas is Christmas. So have your self a merry little Christmas, forget this album. 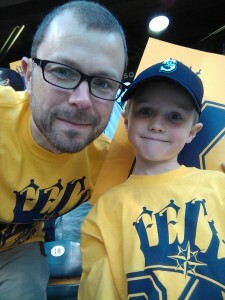 First perfect game in Mariners history. Leading the AL in strikeouts. Perfect game. Cy Young contender. A memorable season. 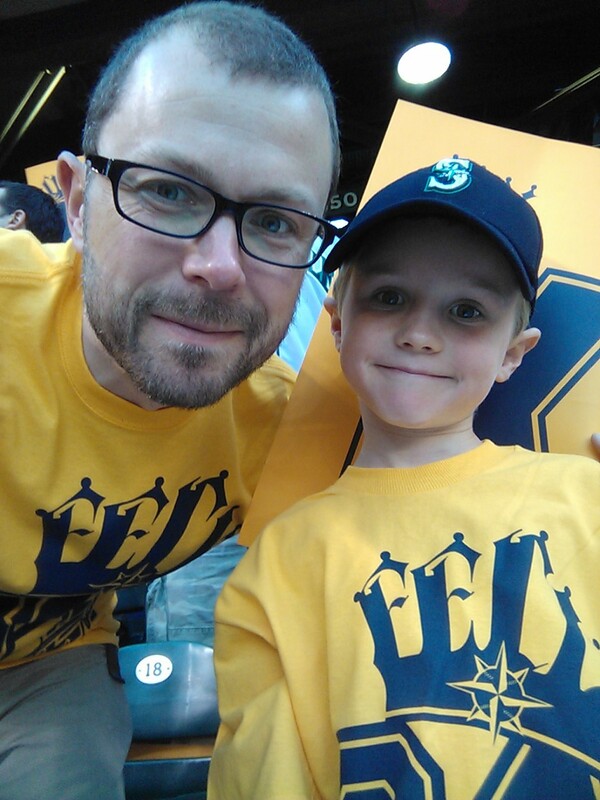 Here are two fans who are excited to be a part of the next King’s Court! Lazy days of summer are here. Took a Whale Watch tour in the San Juan’s this weekend and was able to catch this awesome breech by one of the JPod’s J-14 “Samish”. Click the image for a 1920 x 1200 wallpaper freely available for personal, non-commercial use. 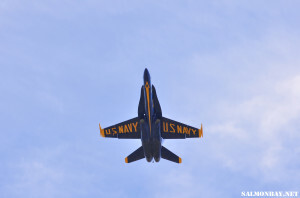 The Blue Angels are back in Seattle for Seafair. Here is a wallpaper from today’s show. Found these awesome Star Wars Millennium Falcon silicon molds. They turned out these detailed and delicious treats over the weekend. 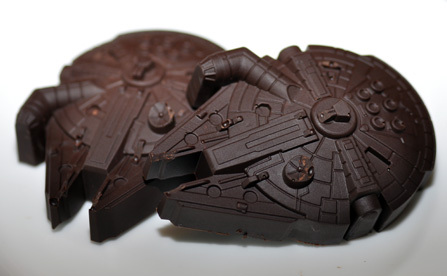 Pretty sure on the Kessel Run, these would melt in less than 12 parsecs. 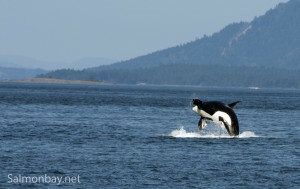 Puget Sound is home to a couple of orca pods, but until yesterday I have never seen them near Seattle. 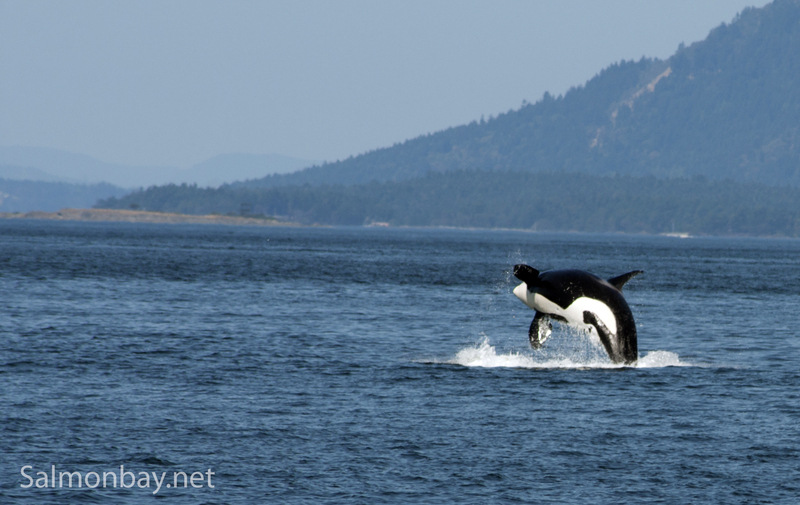 These whales usually hang out in the San Juan Islands and will make trips down to the south Puget Sound. 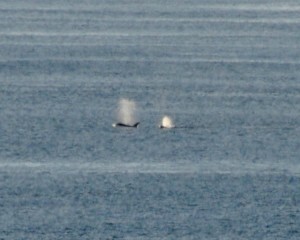 These whales were headed towards West Seattle. 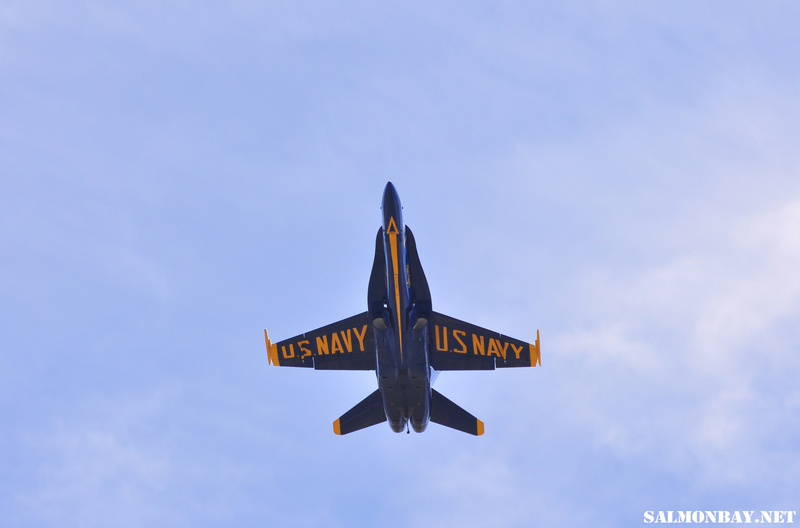 I was able to catch them as they passed the Magnolia bluff. Only wish I had a longer lens. It was an amazing way to wrap up an beautiful, spring-like day. Untitled from Jessica Papkoff on Vimeo. Water Temp: 48, Air Temp: 46. Clear and sunny weather at Golden Gardens this morning. This was much warmer than my Thanksgiving swim. Could have done some yardage if I had brought goggles. Lots of people out there today, so my kind of crazy has company. Just remember this can even be healthy. All the best in 2012! 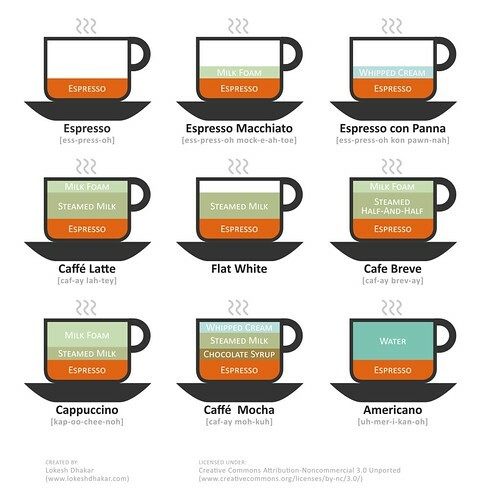 Coffee Drinks Illustrated by Lokesh Dhakar is an impressive illustration of the variety of espresso drinks. He is channeling his inner Edward Tufte. Happy Thanksgiving to all three of my readers! 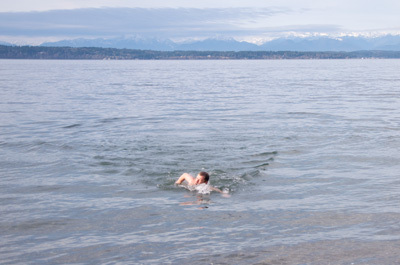 This year, I decided to do a Polar Bear Swim at Golden Gardens in Seattle. This is on the Puget Sound and the water is always cold. Telemetry from a nearby buoy read the water temp as 50 degrees Fahrenheit. The buoy lies. Maybe not. The 30+ mph wind gusts, 40 degree temperature and the icy rain made it feel really cold. 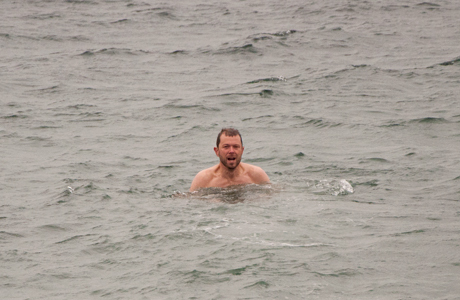 This was the coldest I have ever felt in or out of the water. Regardless, it was great. Even was asked by someone walking the beach if I lost a bet. “No, I’m just crazy.” I replied. While Polar Bear Swims are slightly crazy, they can be healthy. I will be out there again on January 1. Hope to see you there. I found this on awesome ET in the extreme on Threadless. Not sure if it ever made it into t-shirt form, but it should have. 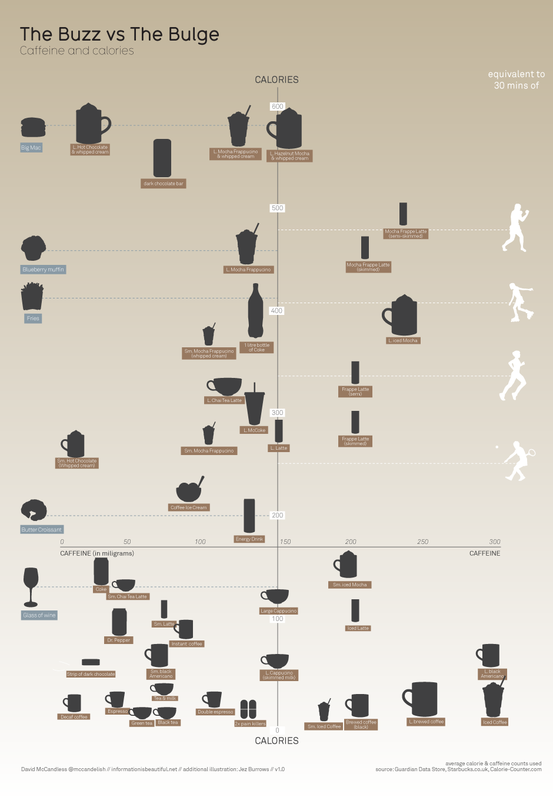 Click the image to check out on their site.